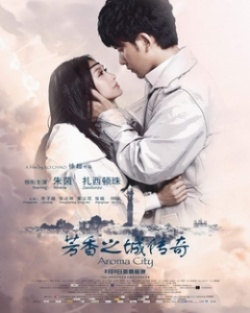 Princess Su Lingfang of the magical world of Aroma City falls to earth and in love with Jiang Shaojun, son of a supremely wealthy family. But as Jiang is no angel, there is an infernal contract out on his soul. Jiang unscrupulously manipulates love struck Princess Su and trades her beautiful voice for money. In the end, even though she knows Jiang has used her, Su Lingfang sacrifices her life to save Jiang's soul.